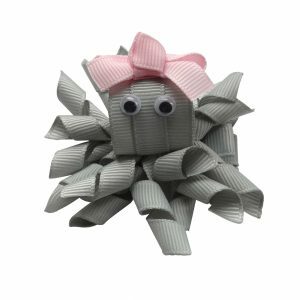 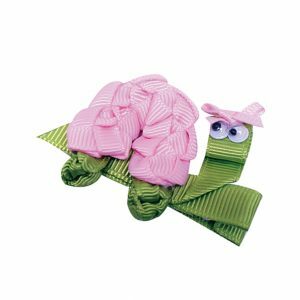 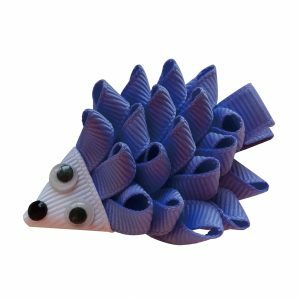 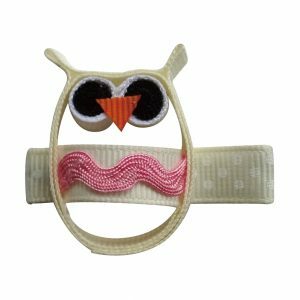 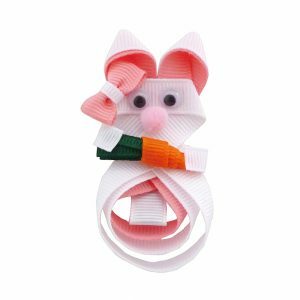 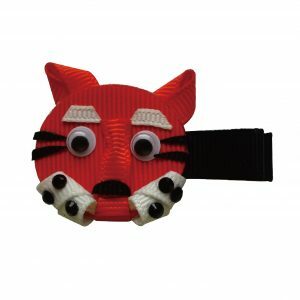 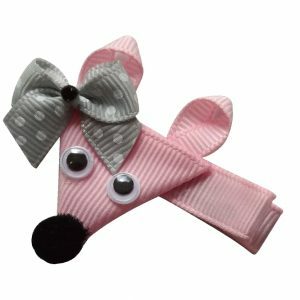 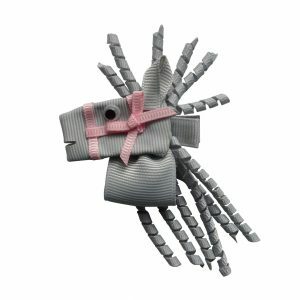 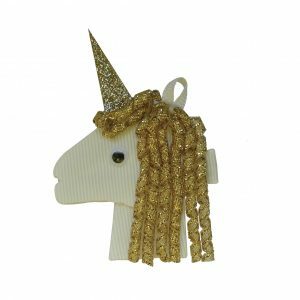 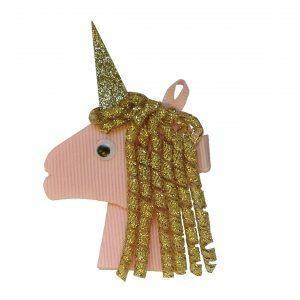 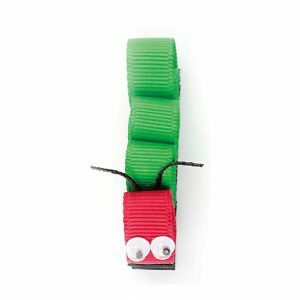 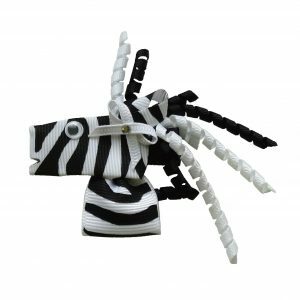 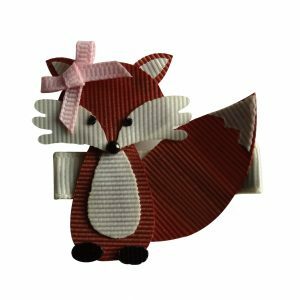 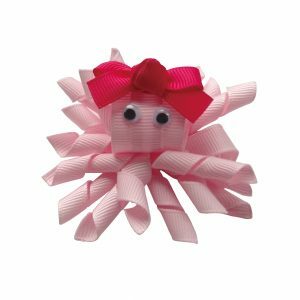 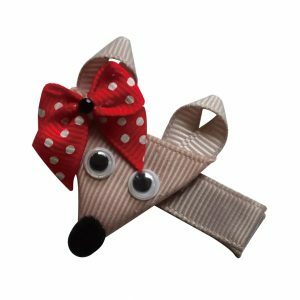 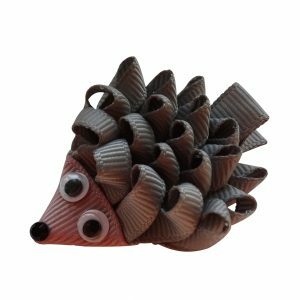 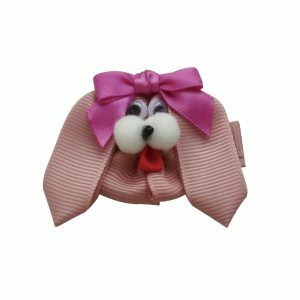 Barnyard fun sheep hairclip – MAE- Baa! 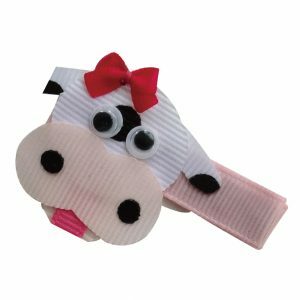 Barnyard Fun Cow Hairclip- MOO! 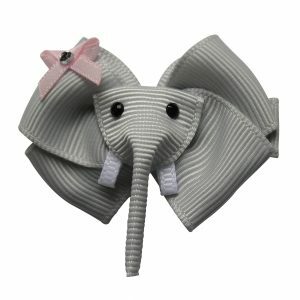 SWEET JEWELRY FOR BEAUTIFUL HAIR! 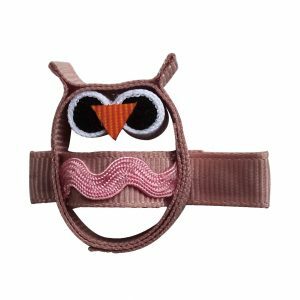 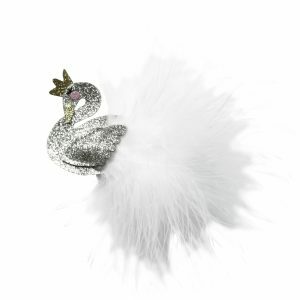 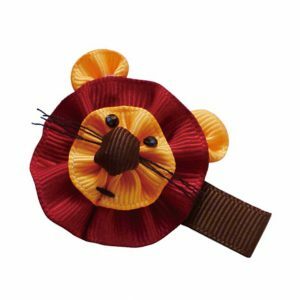 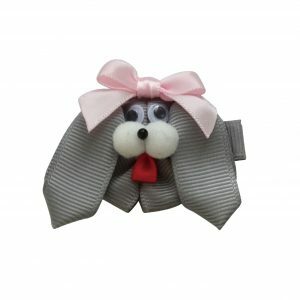 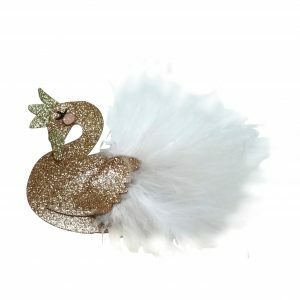 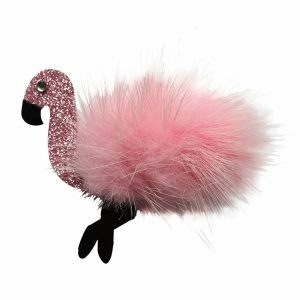 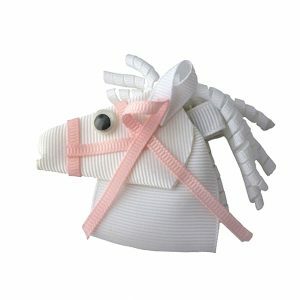 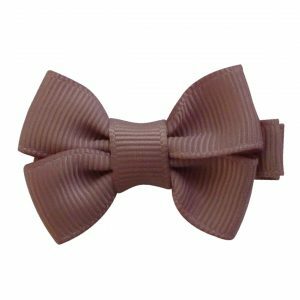 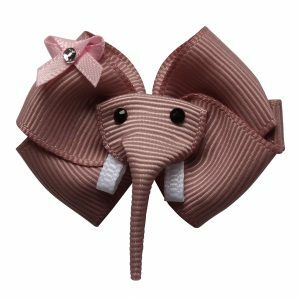 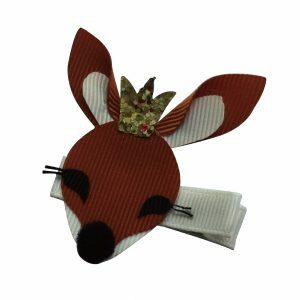 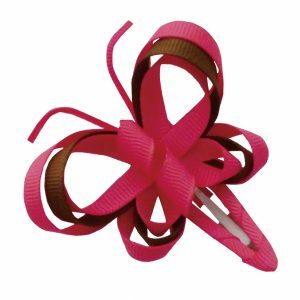 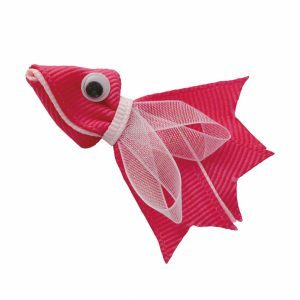 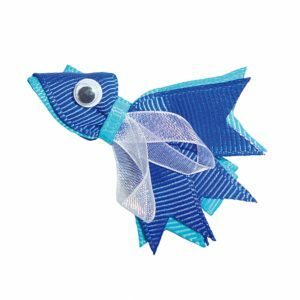 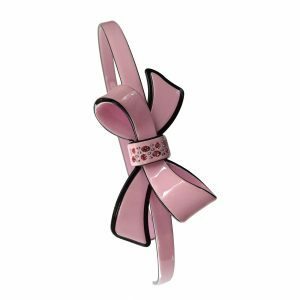 The fashionable hair accessories of JOYHAIR bring girls real joy – and an adorable look in their hair. 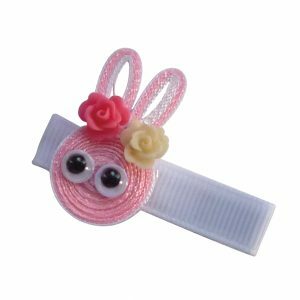 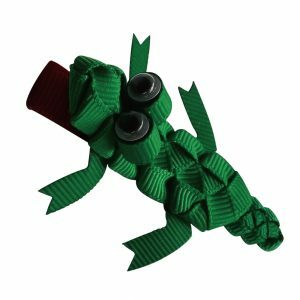 The hair ties, clips and bands are handmade and thus every piece is unique. 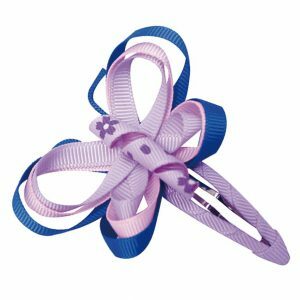 Sign up for our newsletter and benefit from exclusive offers!